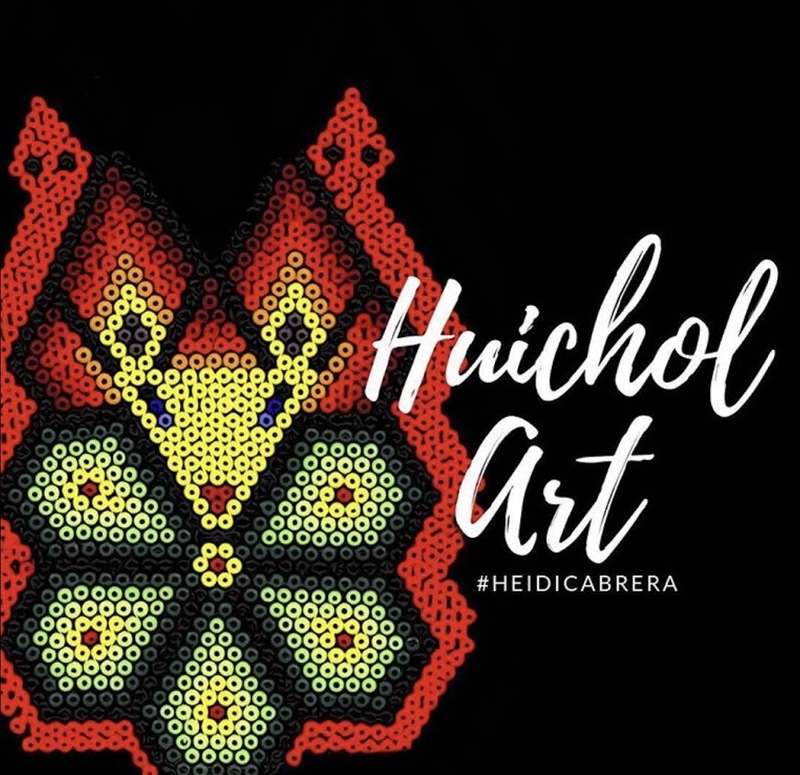 Huichol art groups in general the most traditional and recent innovations in folk arts and handicrafts produced by the Huichols, who inhabit the states of Jalisco, Nayarit, Durango, San Luis Potosí, Zacatecas, Mexico and Coahuila. 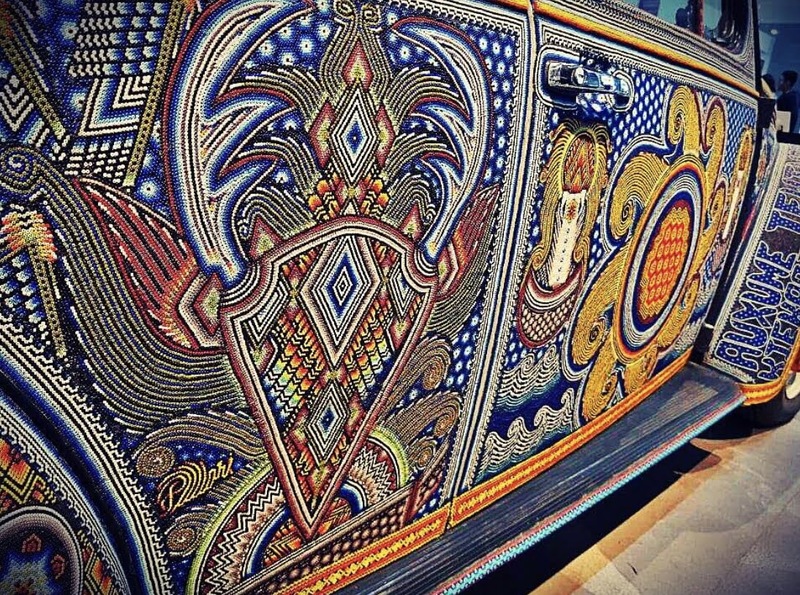 The car is covered with 2 277 000 grains of the Huichol art style. 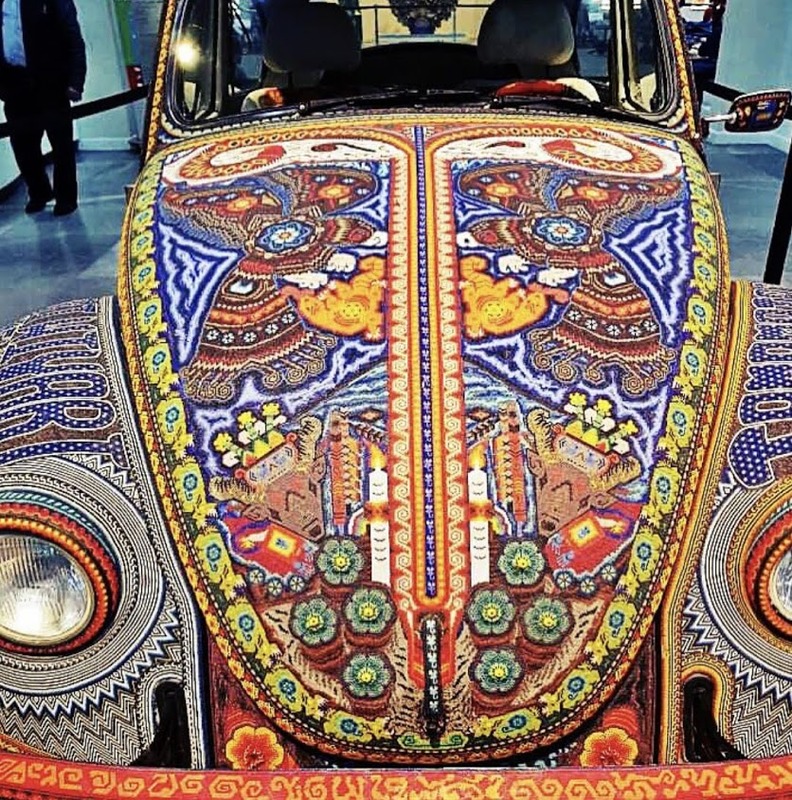 The work was completed at the end of 2010 and the car was auctioned in 2011, in order to support the organizations that help the Mexican artisans. 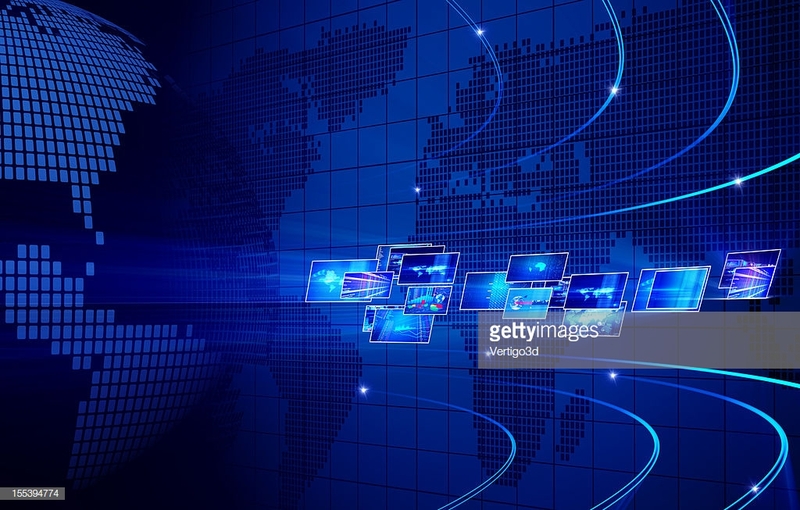 The project was sponsored by the Museum of Popular Art of Mexico City, the states of Jalisco and Nayarit, as well as other private and public bodies.